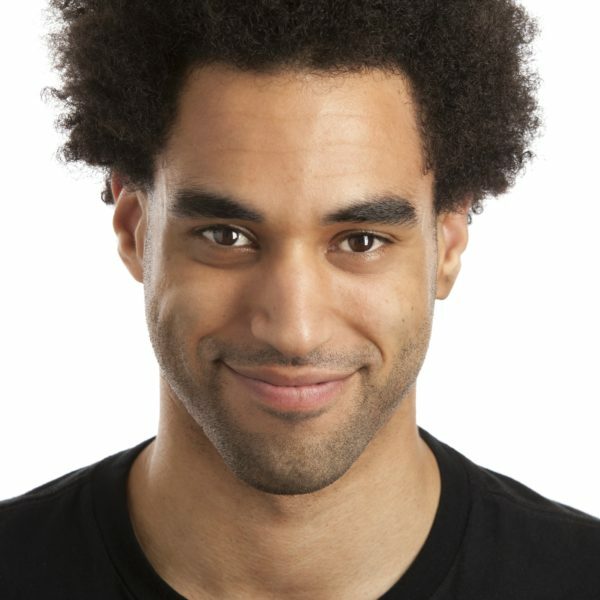 Lucas Hazlett is a writer/performer who studied improv and sketch at the Upright Citizens Brigade and Peoples Improv Theater in New York City. He has sold and worked on projects for CBS, TBS, MTV, Comedy Central, The CW, and Marvel Comics. He can be seen in the new Lifetime comedy series American Princess. For other film and television credits see his IMDB page.